I needed to develop a product page that would show product details, allow the user to submit a review and show already submitted reviews. 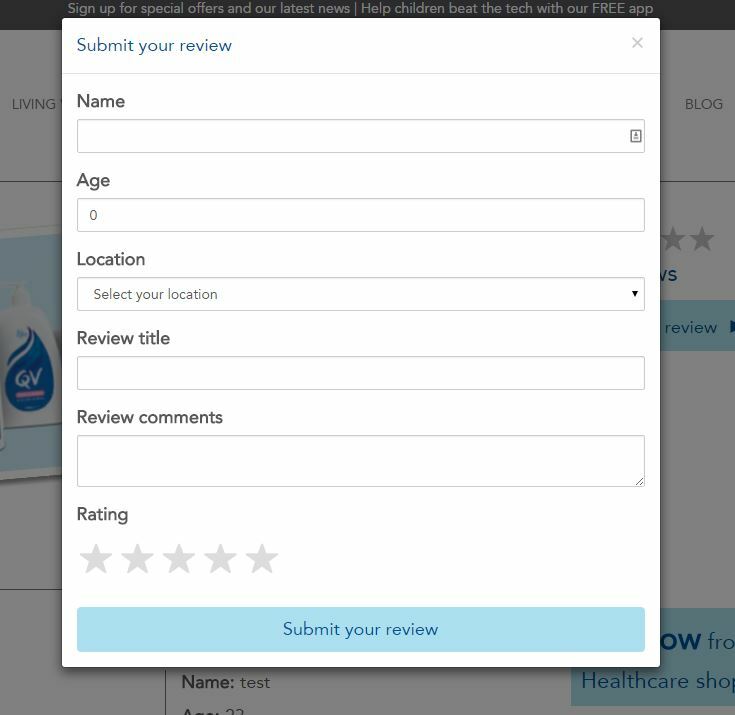 Each review needs to allow users to comment on it, rate the review and potentially share it. Review and comment submissions need to be added as content nodes below the relevant node. Then, site editors can go in, moderate and publish them. However, all this functionality needed to happen in the page, without lots of page refreshes or redirects off to other pages. I also wanted to use my existing c# view models and mvc forms so I could make use of unobtrusive validation and avoid having to duplicate the validation functionality on the client. In my main template, I’m calling a partial and passing the current page’s Id to it so the review can be added as a child of the right page. This is happening inside a bootstrap modal, so the form pops up dynamically when the ‘submit review’ button is pressed. Inside the _ProductReviewForm partial, I’m inheriting from UmbracoViewPage so I have access to all the properties of that view model. The form tag has a knockout data binding on the submit event. This event passes the form element to that function. Because the page is inheriting from a c# view model, I can tie into all the data annotations set up on that view model. One really weird thing I found that resulting in no small amount of hair pulling and shouting was data annotations on properties of type ‘int.’ If I added display names and error message data annotations, when it came to submitting the form using knockout, it would always come back with a 500 error code. When I removed the data annotations on int properties, it worked. Very weird. Where ‘Rating’ is an int property of the view model. Notice the knockout ‘checked’ binding that is used to update the knockout view model value. When the form comes in to the function, I transform it to a jquery object. I can then call the ‘valid()’ function on it (part of jquery validation). If its valid, the data is posted. This bit is crucial. You can’t call ko.toJSON(this). That won’t work, believe me, I tried. 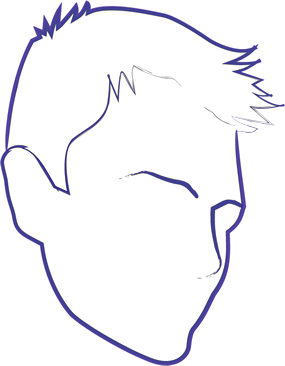 Also, ko.mapping.toJSON(self) won’t work, neither will ko.mapping.toJSON(form). It has to be ‘this.’ The rest is pretty standard ajax stuff. This bit has talked about how to use c# viewmodels with data annotations and bind them to knockout js view models using knockout js mapping. You get all the benefits of data annotations, mvc forms and unobtrusive validation along with the benefits of knockout js, without having to manually create loads of validation rules or duplicate properties in the knockout viewmodels. The next post is going to talk about how to get all submitted reviews, display them, and enable rating and commenting functionality on them, all using knockout js. This is going to include knockout templates, child observables, adding additional functions/observables to pre-mapped view models, extending knockout binding handlers, and implementing a ‘show more’ function to dynamically load another page of results. Stay tuned!